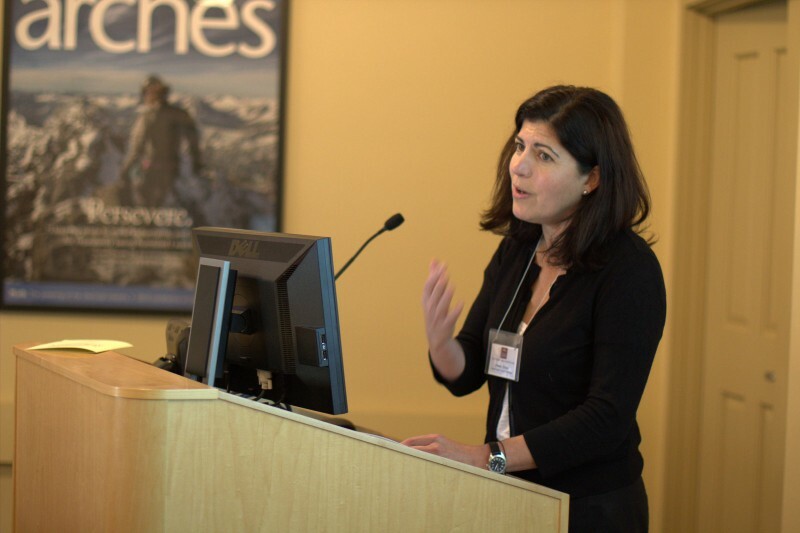 The 5th annual LIASE Southeast Asia Symposium focuses on the intersections of conservation and culture in the region, with a focus on Malaysian Borneo. Please see below for a full schedule of events. 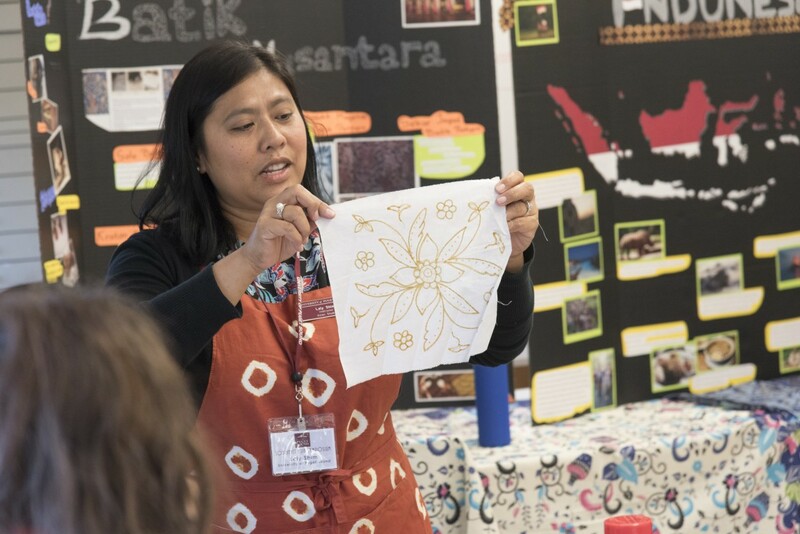 The Symposium brings together participants and Southeast Asianist scholars from universities around the Northwest, regional cuisine, music and dance performances, a batik workshop, and features talks from students who have conducted research as part of the LIASE sponsored 2018 field school program in Malaysian Borneo. Also featured will be returning PacRim student research, faculty recipients of LIASE field grants, and members of our U.S.-Indonesia Cooperative Service-Learning program. 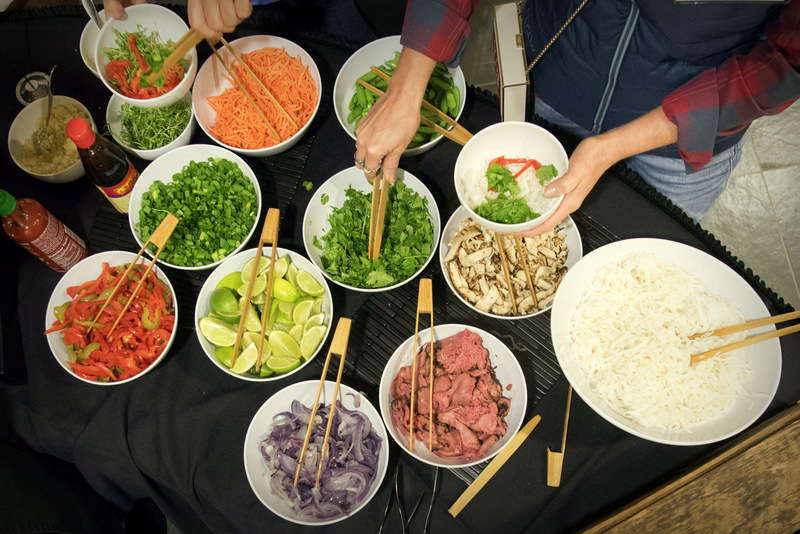 5:30pm Southeast Asia 'street food' banquet and culture faire in Upper Marshall Hall, Wheelock Student Center. 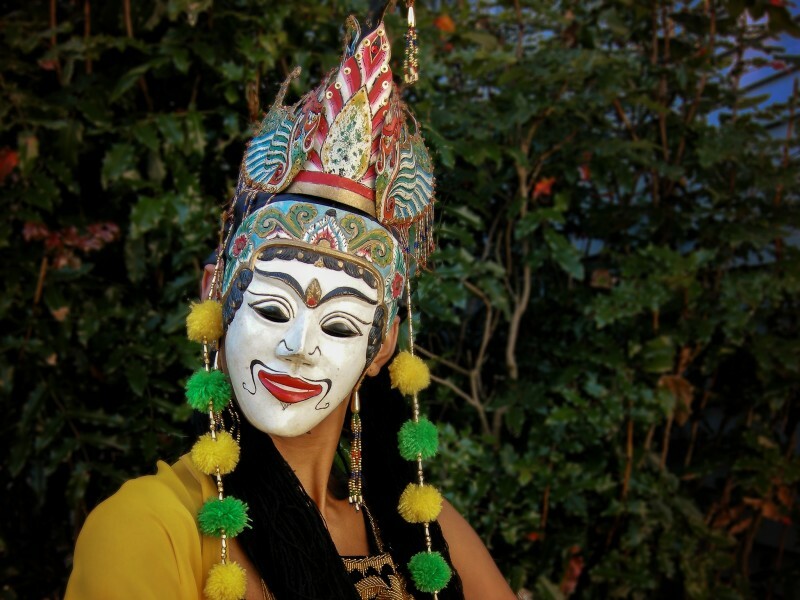 6pm Public performance of traditional and contemporary Thai music and dance. In Upper Marshall Hall, Wheelock Student Center. 3:15pm US-Indonesia Cooperative Service-Learning Presentation: Puget Sound students will report on an innovative collaboration with the Young Southeast Asian Leaders Initiative (YSEALI) and the U.S. Embassy, Jakarta on a service learning project in Indonesia. Keynote Presentation by Christina Sunardi: "Accessing and Embodying the Magnetic Power of Femaleness Through East Javanese Dance Performance"
Drawing on ethnographic fieldwork spanning the years 2005-2007 as well as analysis of performance, this talk presents some of the ways in which dancers and musicians in the east Javanese regency of Malang negotiate multiple senses of masculinity and femininity in the Reformation Era (1998-present) both on- and offstage. I contend that male and female performers simultaneously synthesize, contest, redefine, and experience a range of gendered identities, actively affecting—and disrupting—pre-existing conventions of performance, notions of tradition, and assumptions about “male” and “female.” Building on the work of Benedict Anderson (1990) and Nancy Cooper (2000), I explore the perseverance of female power, referring to spiritual power gendered female as “the magnetic power of femaleness” or “magnetic female power.” I argue that by accessing and embodying femaleness through east Javanese presentational dance and its music, female and male performers have maintained the magnetic power of femaleness in the face of a variety of cultural pressures that work to contain, control, and suppress it. Registration is required due to limited space and materials: CLICK HERE TO SIGN UP. 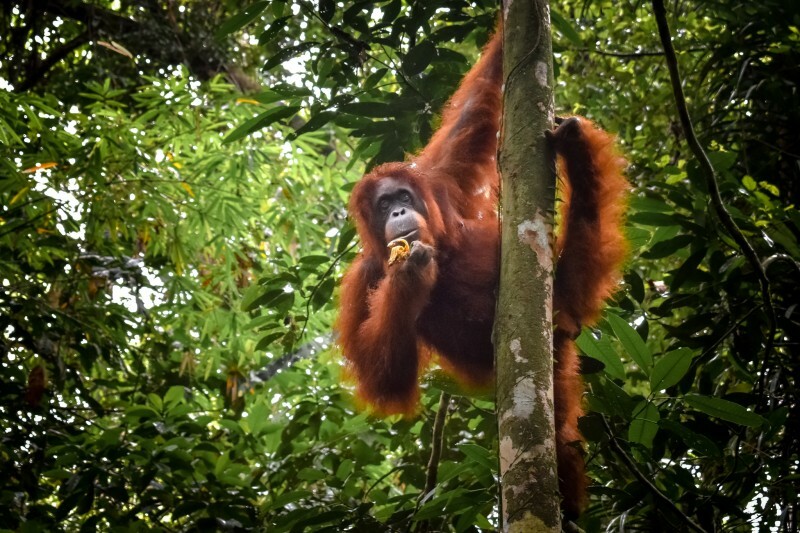 Our student research panels feature presentations from undergraduates involved in our 2018 LIASE field school, who studied and conducted research on issues related to a variety of topics connected to conservation in Malaysian Borneo. Their projects involved a semester of study on our campus, with biology and environmental studies professor Peter Wimberger, as well as a three week field program in Malaysia. This will be an open buffet banquet for all participants and attendees of the symposium, folks who are interested in attending, and attendees of the Southeast Asian cultural performance, which will take place concurrently in Upper Marshall Hall, within the Wheelock Student Union. It will also feature tables from local Southeast Asian cultural associations, displaying arts and material culture from different countries in the region. We are honored to welcome an array of contemporary and traditional Thai musical groups to the Symposium, including PongLaang RuamJai, The Wayside, and Chaopraya Ensemble. PongLaang RuamJai and The Wayside reflect contemporary and regional approaches and variations on Thailand's musical history. 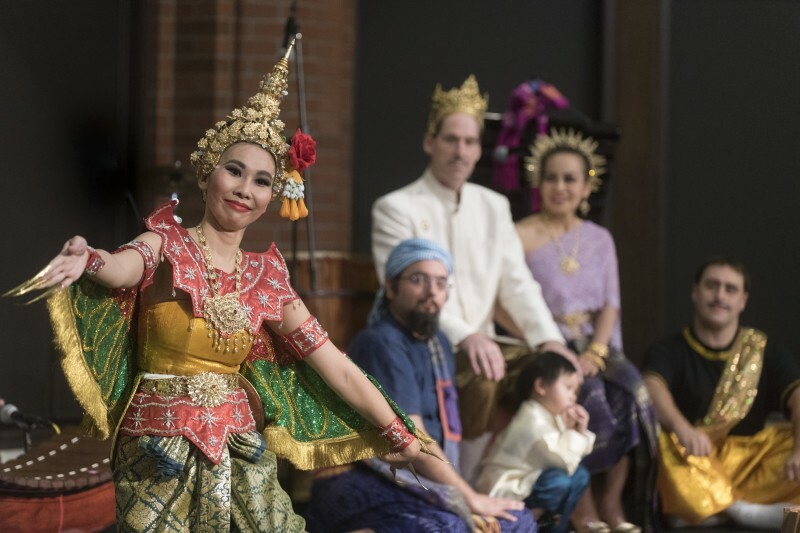 Chaopraya Ensemble was formed in the spring of 2001 with the intent to provide opportunity for the children of Thai immigrants in the Puget Sound area to keep alive and learn about their ancestor’s cultural heritage, especially in music and dance. The ensemble performs Thai classical and folk music on traditional Thai instruments as well as a wide range of dances, from lively regional folk dances to the graceful and stylish court dances.